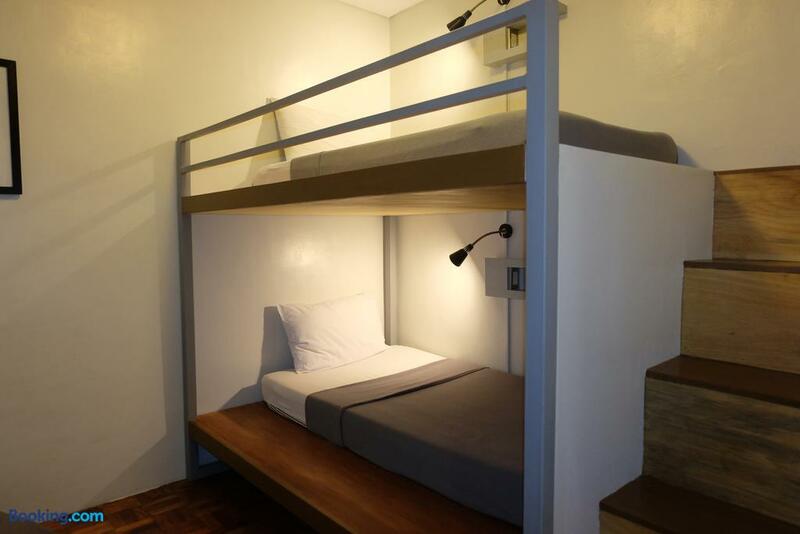 Search for Z Hostel discounts in Manila with KAYAK. 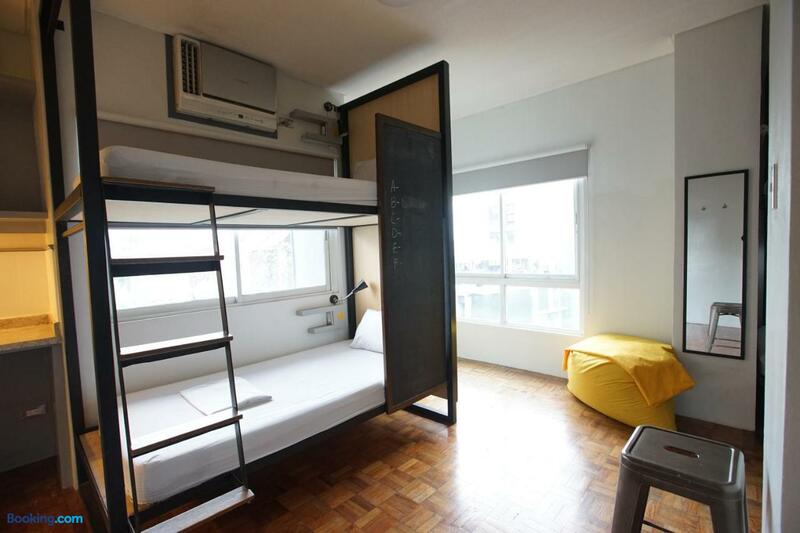 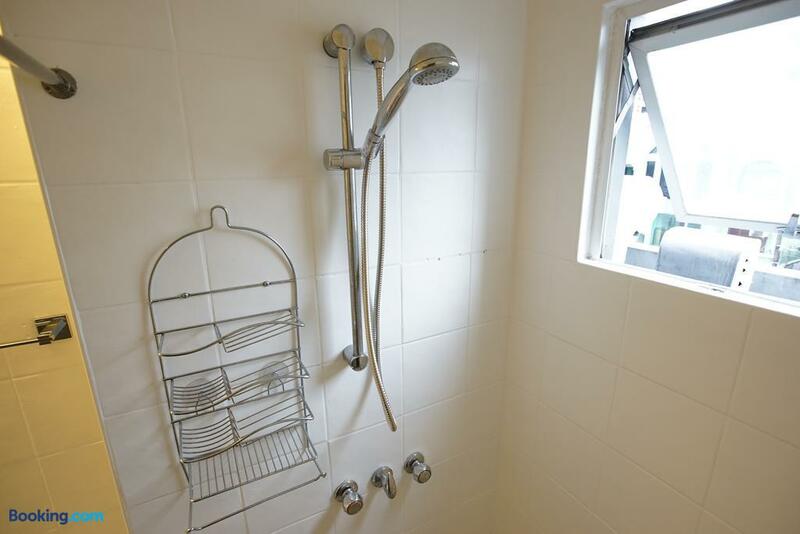 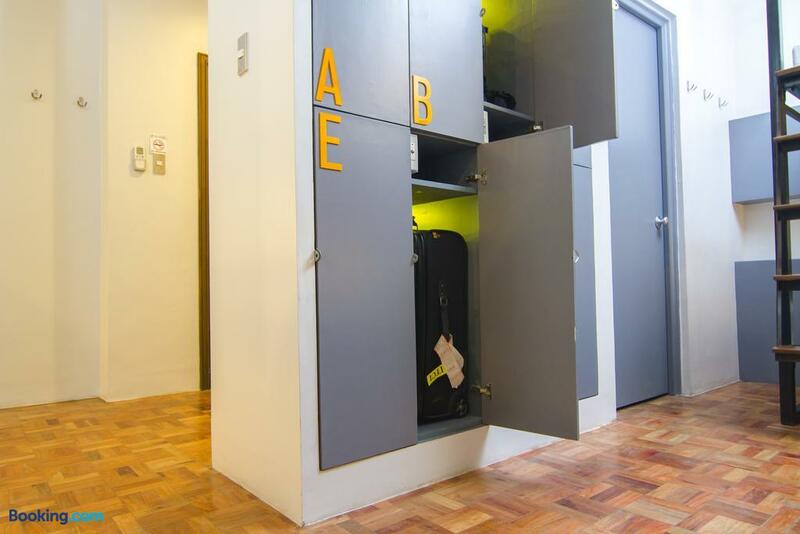 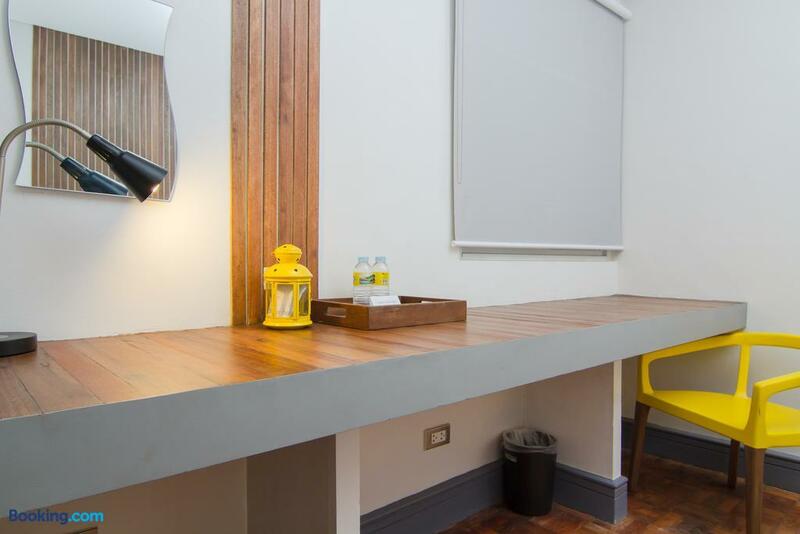 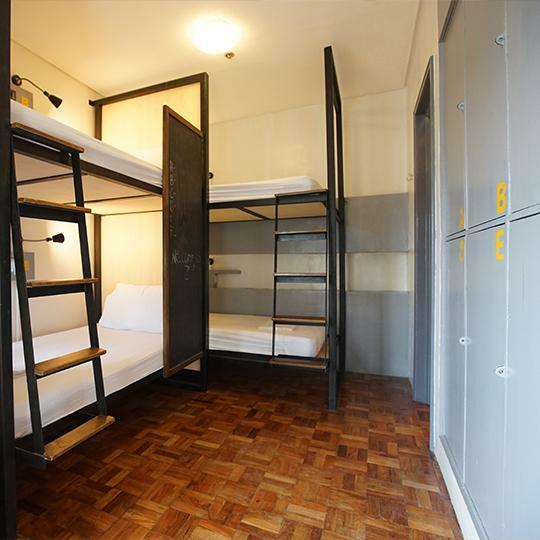 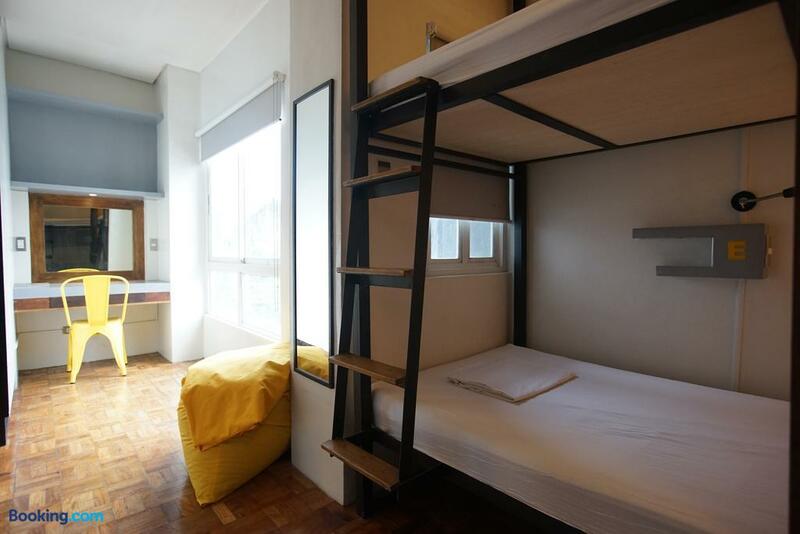 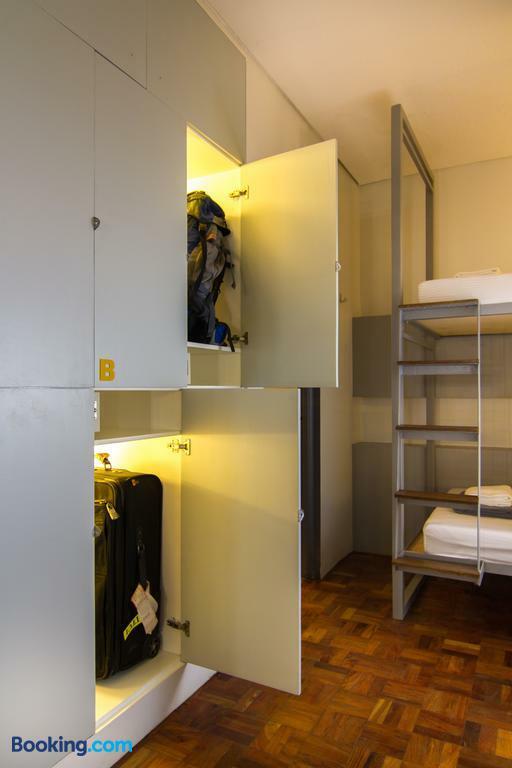 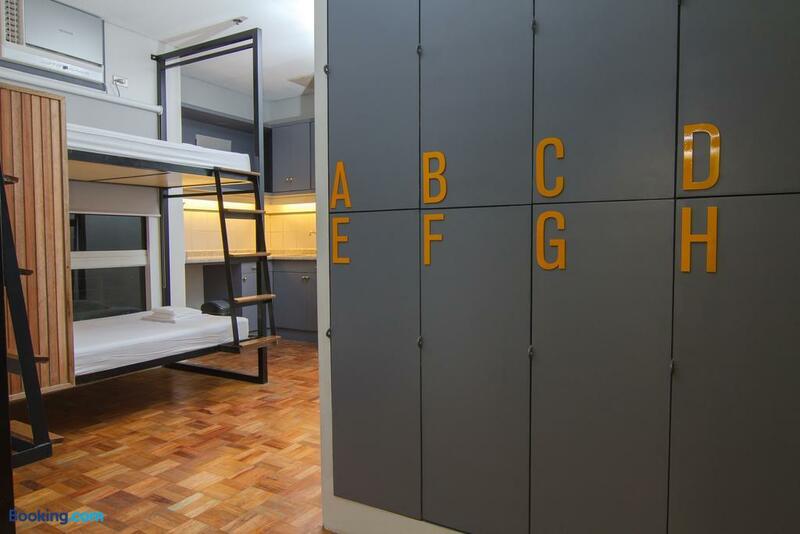 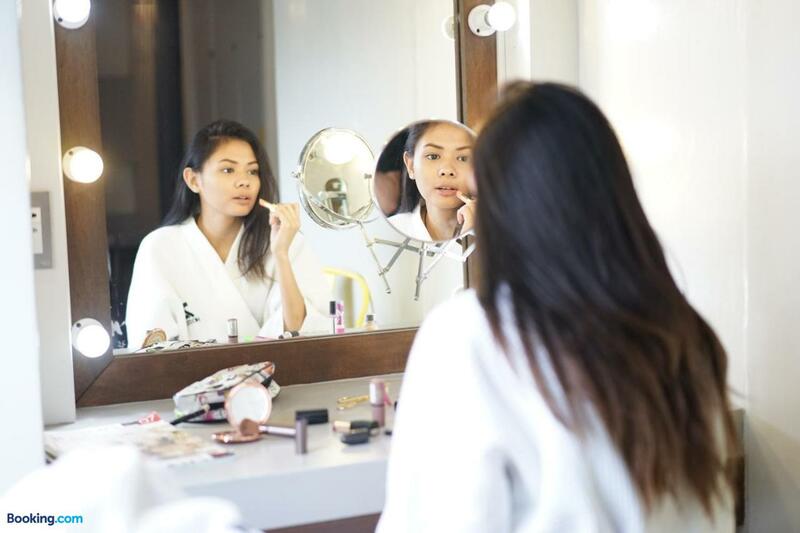 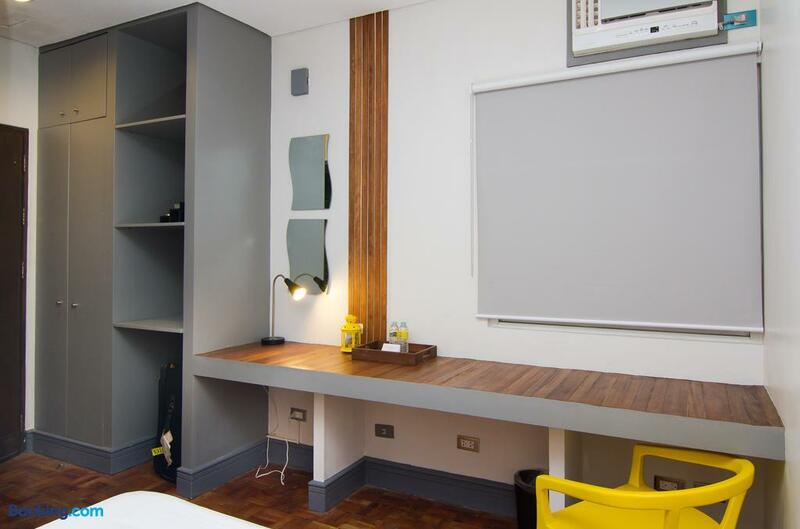 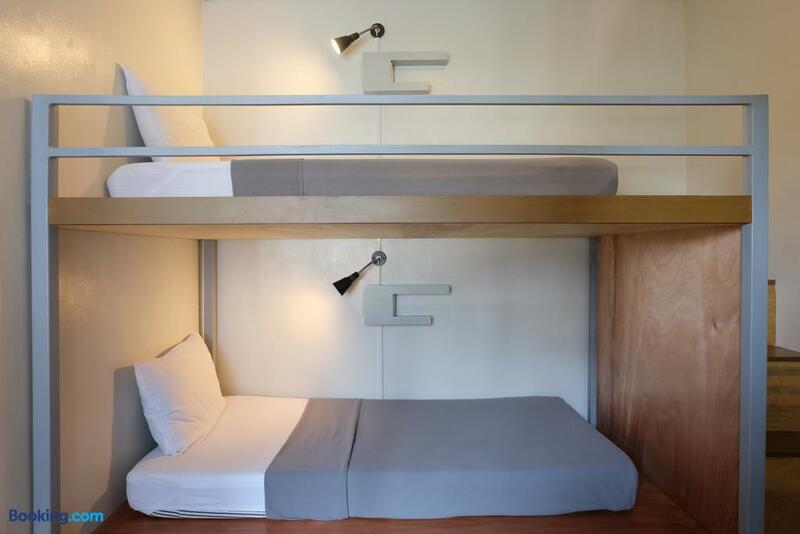 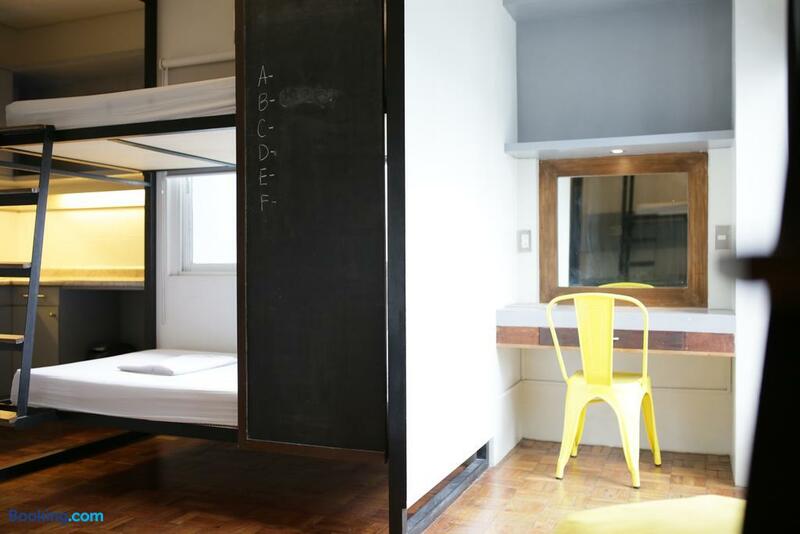 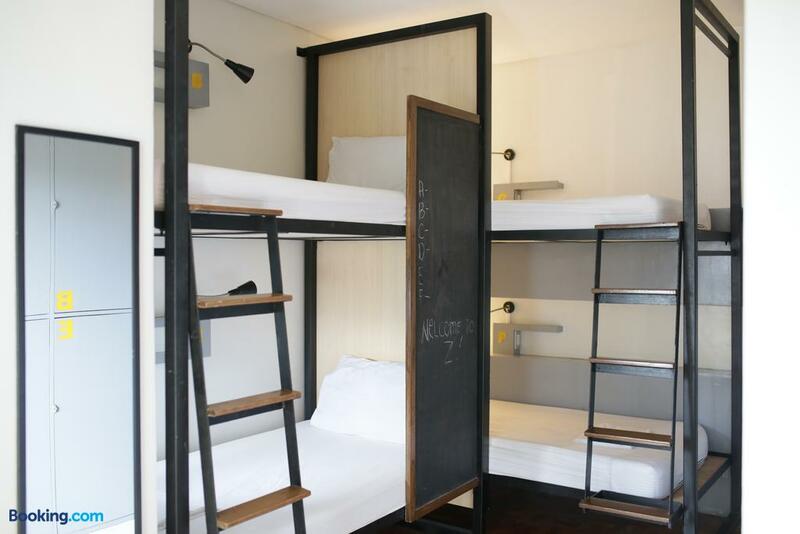 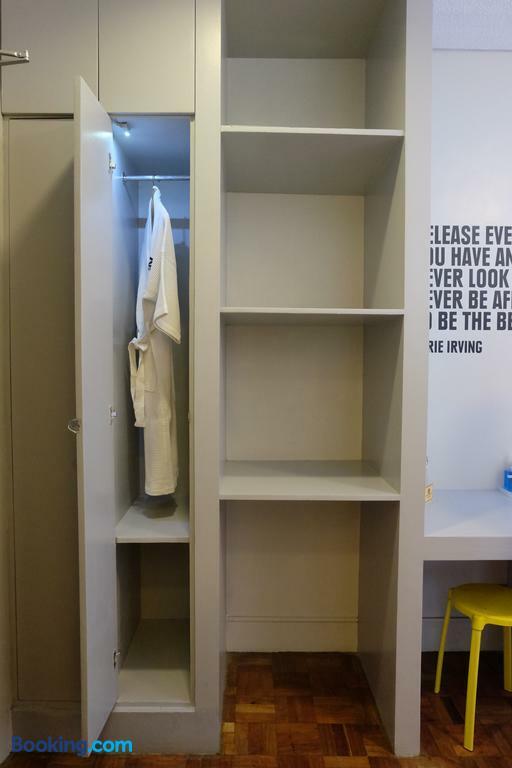 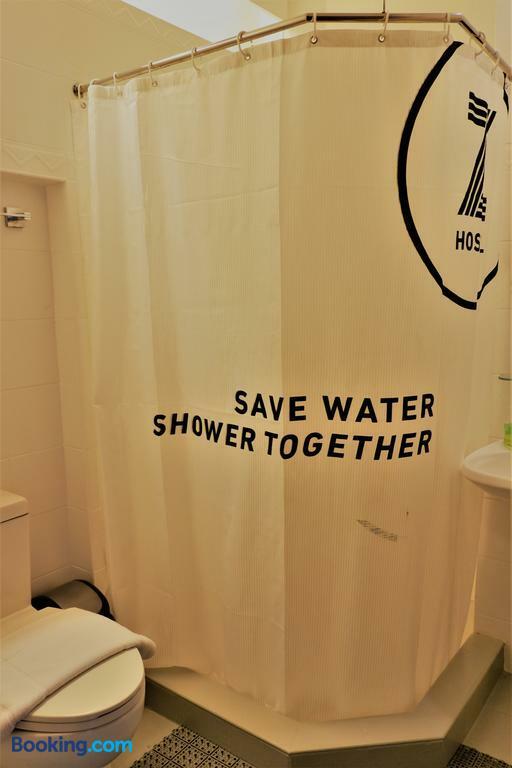 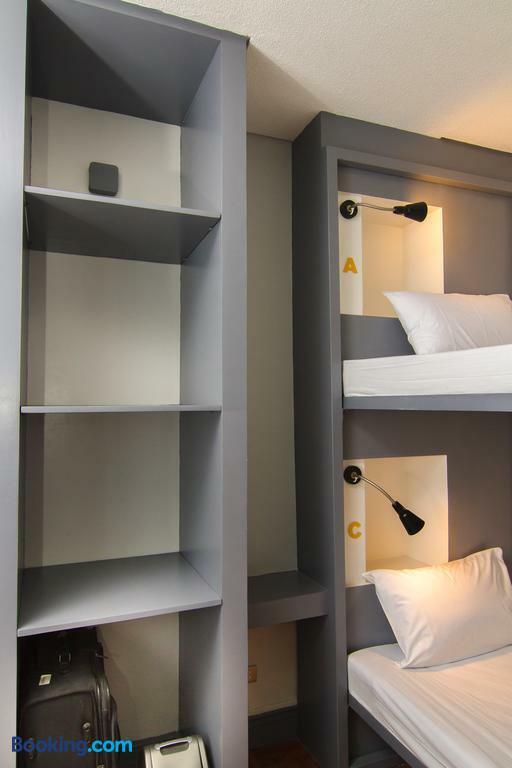 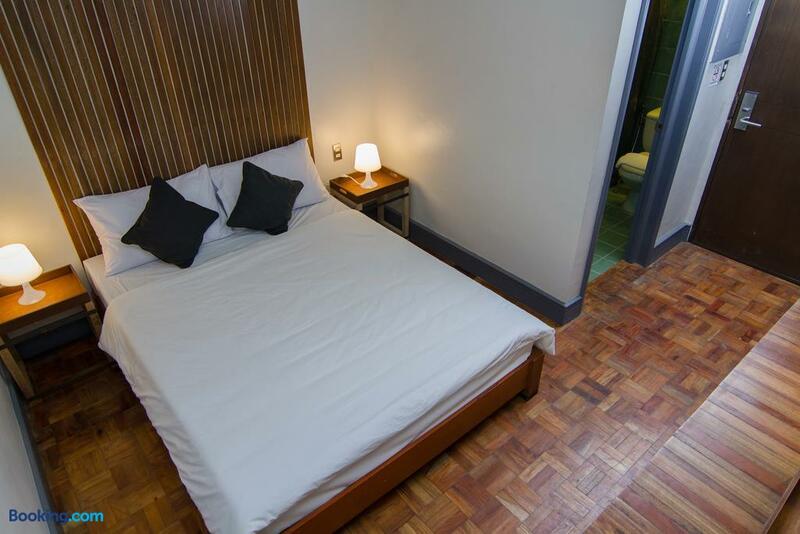 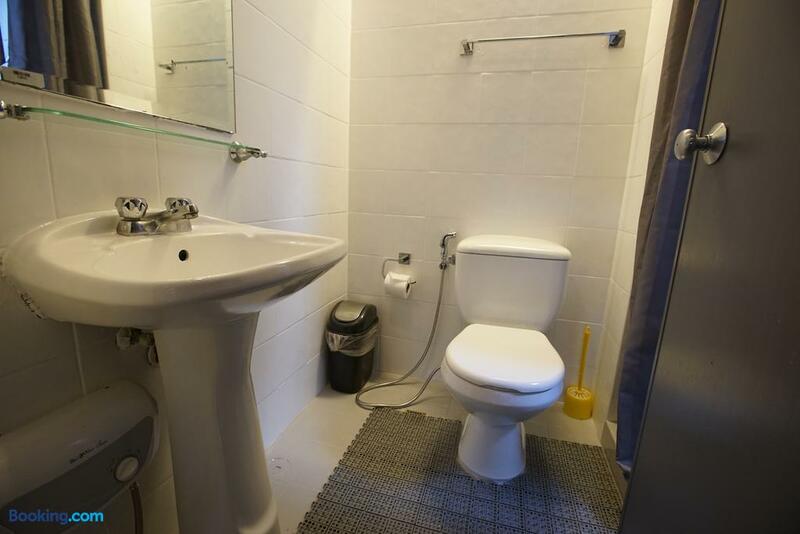 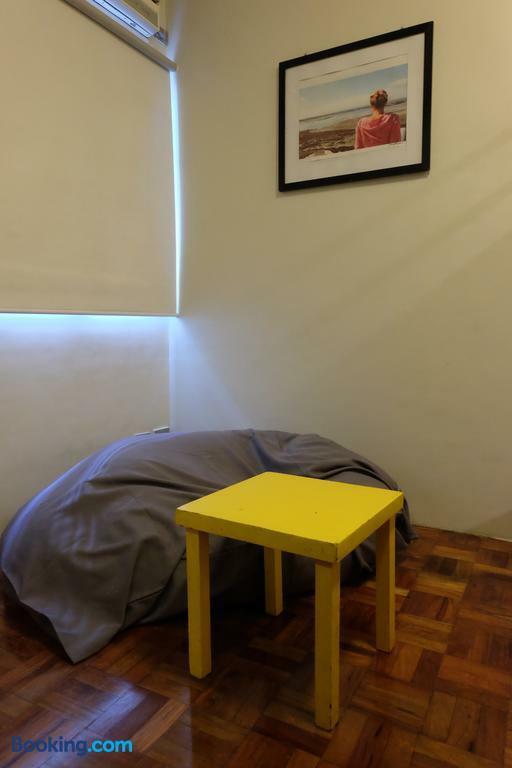 Search for the cheapest hotel deal for Z Hostel in Manila. 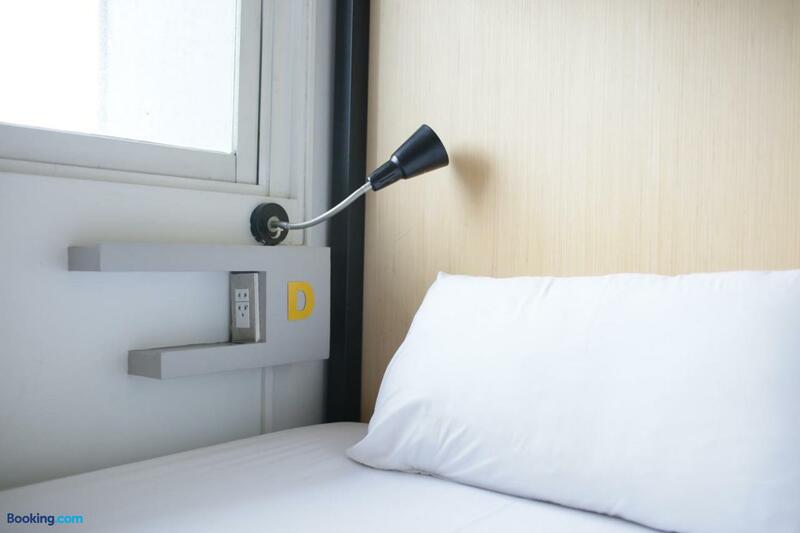 KAYAK searches hundreds of travel sites to help you find and book the hotel deal at Z Hostel that suits you best. 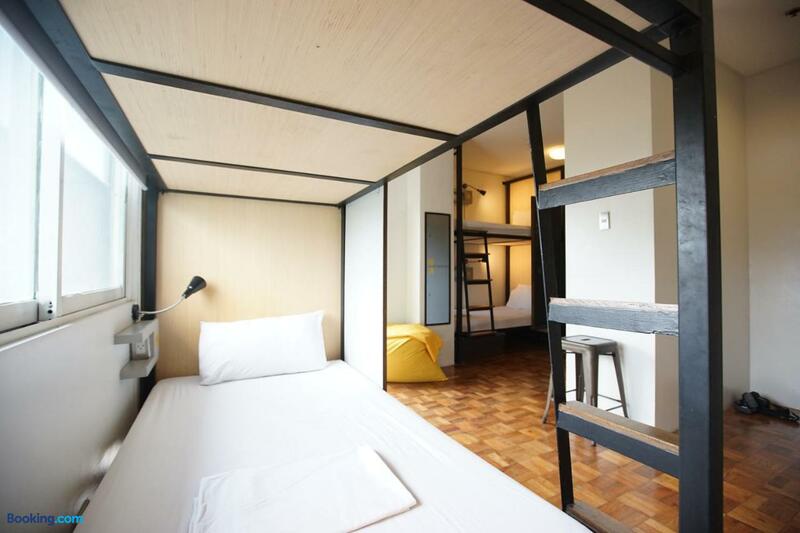 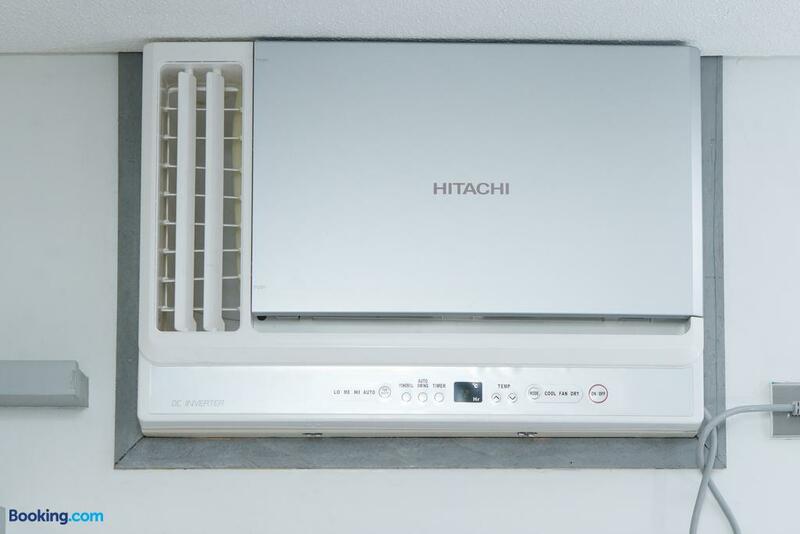 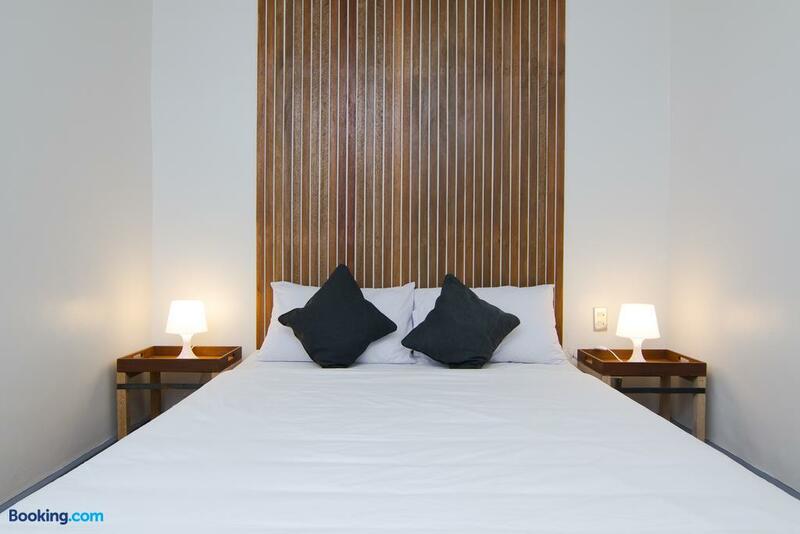 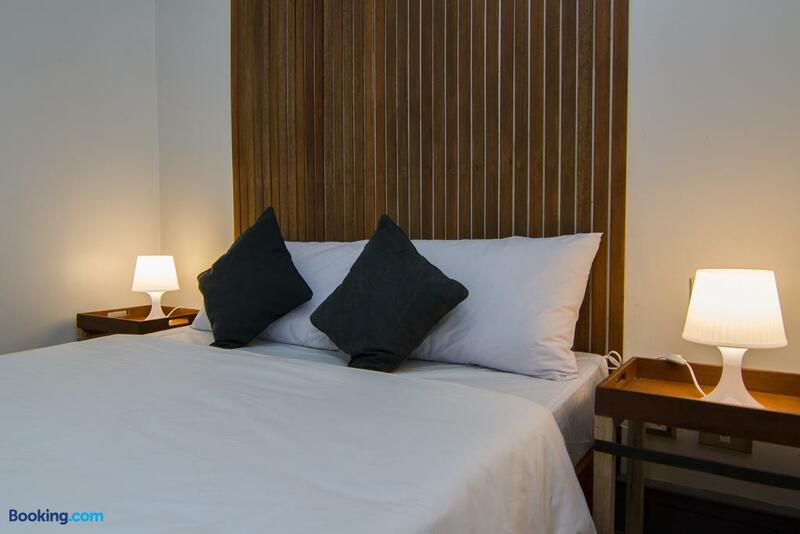 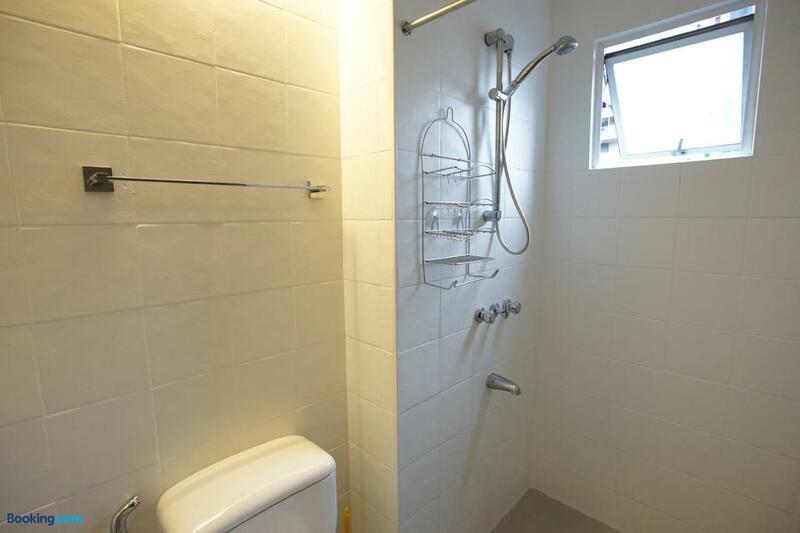 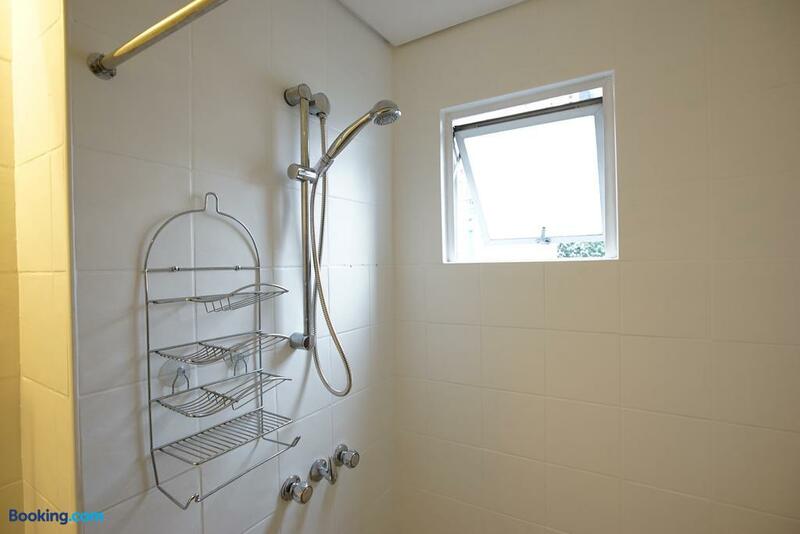 S$ 18 per night (Latest starting price for this hotel) - Save up to 25%.